Sara Evans is a Distinguished McKnight University Professor of History at the University of Minnesota, where she has taught women’s history since 1976. The author of several books including Born for Liberty and Personal Politics, she lives in St. Paul, Minnesota. In 2004 she was awarded a Regents' Professorship by the University of Minnesota. "The book's place among the histories of american women should be secure. 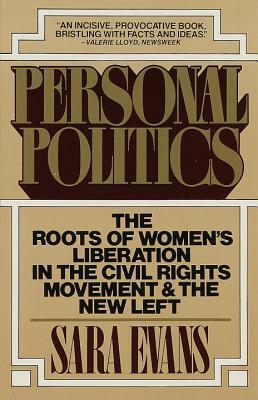 By its very scholarship it accords not only the women's movement but the movements from which it sprang a good measure of the historical dignity their complexity deserves."